To ease the review of the file for appellate purposes after the trial is completed, keep a separate yellow pad listing all objections you have asserted and lost. 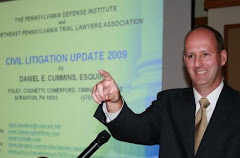 Prior to trial, start that list with any summary judgment issues or pre-trial motion in limine issues you may have lost. 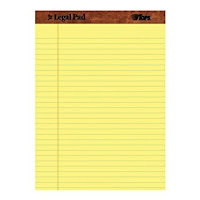 During the course of the trial, each time you lose an objection, make some quick, concise note of it on the pad to help you to recall all such issues after trial as you determine which ones are worthy of taking up the appellate ladder.